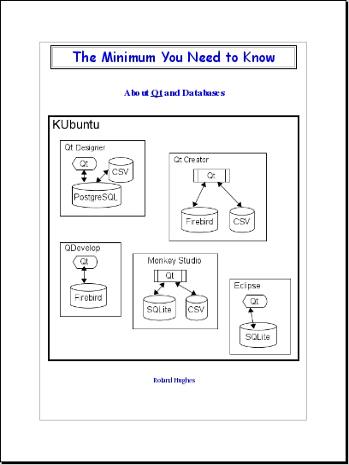 This book provides a much needed tutorial for the xBaseJ project. Even if you know little about Java and nothing about XBASE data storage you will be banging out applications like a pro by the end of this tutorial. The book is written in the same informative and entertaining style as the rest of ‘The Minimum You Need to Know’ book series.